Holographix’ replication process is economically scalable for volume manufacturing. Production quantities ranging from 100 individual components to 10,000 wafers per year can be accommodated. Proprietary replication materials are available in refractive indices ranging from 1.52 to 1.68. Suitable for assemblies requiring solder reflow. 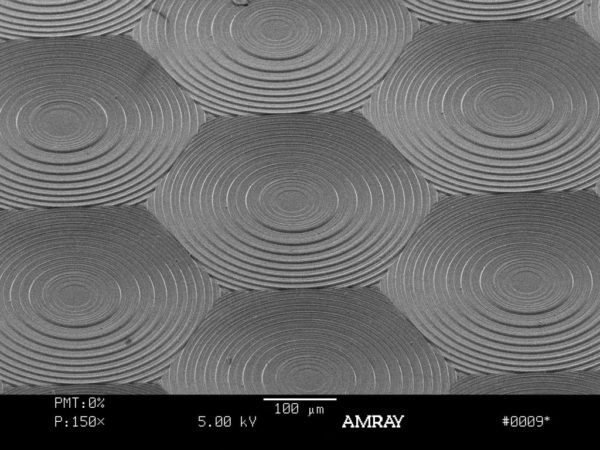 High quality, custom microlens arrays with repeatable performance! Holographix is ISO 9001:2015 certified, and proudly manufactures all optical components and assemblies in the USA. Learn more about our microlens array manufacturing capabilities in our product brochure. For any questions or to request a custom microlens array quote, please fill out the contact form below. 200 mm and 300 mm diameter wafers are standard. Larger sizes and custom shapes are also supported. Why Choose Holographix as your Microlens Array Supplier? Holographix has the capability and experience to deliver to our customers cost-effective, high quality custom microlens array solutions. Holographix builds on 25 years of experience meeting or exceeding our customers’ expectations, by providing cutting-edge products, on-time and on-budget. Let our engineering team help you turn your microlens array specifications into a successful product. Holographix possesses a solid foundation in the design, development and manufacture of nano- and micro-patterned surface relief structures. 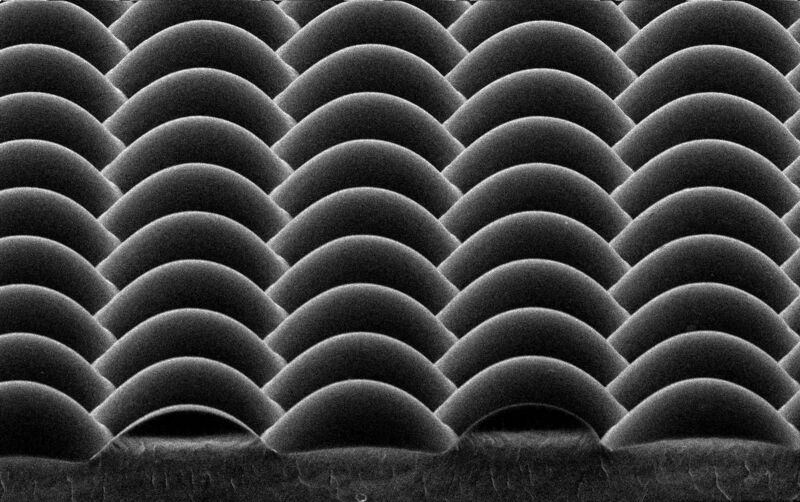 This knowledge allows us to help you design your microlens array component or sub-assembly for both optimum performance and manufacturability. To ensure that the most effective solutions are developed, Holographix uses several different design and analytical software tools to model and optimize microlens array designs. Holographix works closely with patterning industry leaders, often pushing the boundaries of what is possible in microlens array mastering. We offer access to a full range of advanced mastering options including greyscale lithography, laser writing, and e-beam writing, ensuring that the proper technology is used for your application. 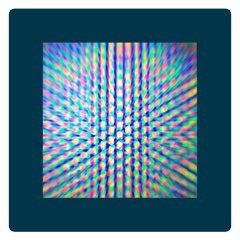 Holographix offers high fidelity, custom replicated microlens array solutions. Our proprietary replication process provides a cost-effective alternative to competing manufacturing processes. The inherent repeatability of the replication process also eliminates inconsistencies associated with other forms of production.